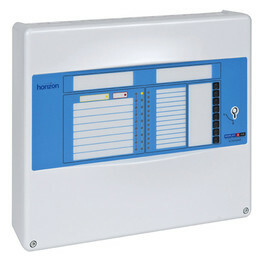 The Horizon series of conventional control panels has been developed to provide a simple and reliable solution to the demands of today’s fire detection solutions. 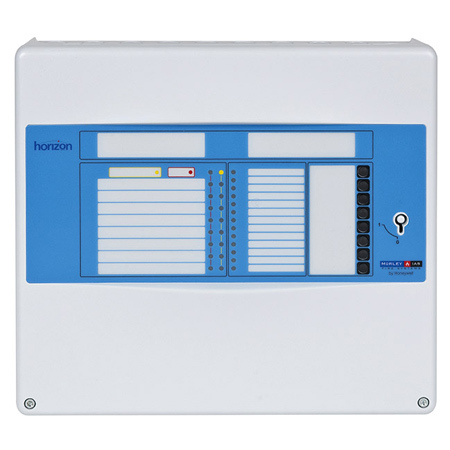 The Horizon range has been designed with both installer and end users requirements in mind. 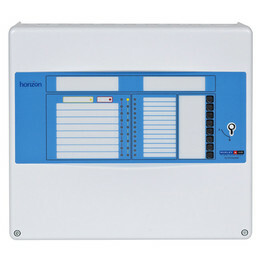 For installers, Horizon offers an out of the box and on the wall solution. A combination of quick installation, an enhanced feature set and advanced programming allows installers to quickly and simply meet the demands of the user. Equipped with configurable class change inputs, coincidence detection, programmable delays to allow alarm verification and the facility to interface to larger house alarm systems. For end users, clear visible indications, easy to operate functions and a big red key to activate the control buttons, make for simple and unambiguous operation. 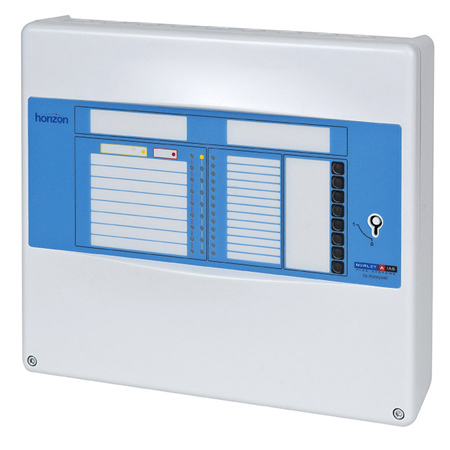 Engineered and built to the same high standard as all Morley-IAS control panels, the Horizon system forms an essential part of any fire alarm solution. The Horizon series of conventional control panels has been designed for use in small to medium commercial environments. It is specially suitable for Garages, Retail Units, Shops, Restaurants, Doctor’s Surgeries, Public Offices and Nursery Schools. 2, 4 or 8 Zones. Designed to comply with EN54 part 2 and part 4.